Cynthia St. Clair is a graduate of NYU with a Bachelor’s of Science in Movement/Dance Education. In 2005, after a six-year dance career in New York City, she completed the Advanced Level II Training program and received her training certification from The Kane School of Core Integration (NYC). She is also certified as a Kettlebell Lifting Instructor from Kettlebell Concepts. In 2012, Cynthia delved into the opposite end of the training spectrum and began training for the sport of Powerlifting. 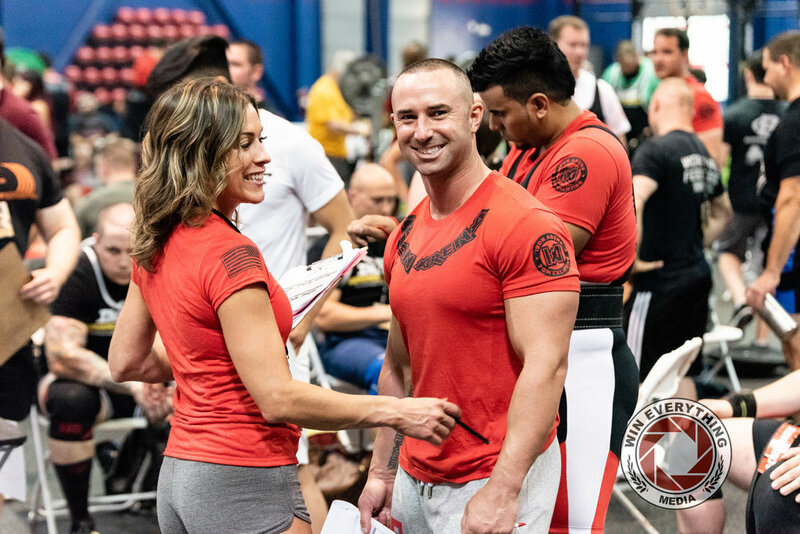 Under the direction of her coach, Jason Manenkoff, she continues to compete in the sport of Powerlifting as a member of Iron Arena. Cynthia is a USPA (United States Powerlifting Association) State Level Referee and Powerlifting Coach. She was the first female in the state of New Jersey to attain both credentials. Cynthia works in conjunction with Iron Arena Powerlifting and Performance. In addition, she is the sole proprietor of Intermix Strength and Intermix Pilates.